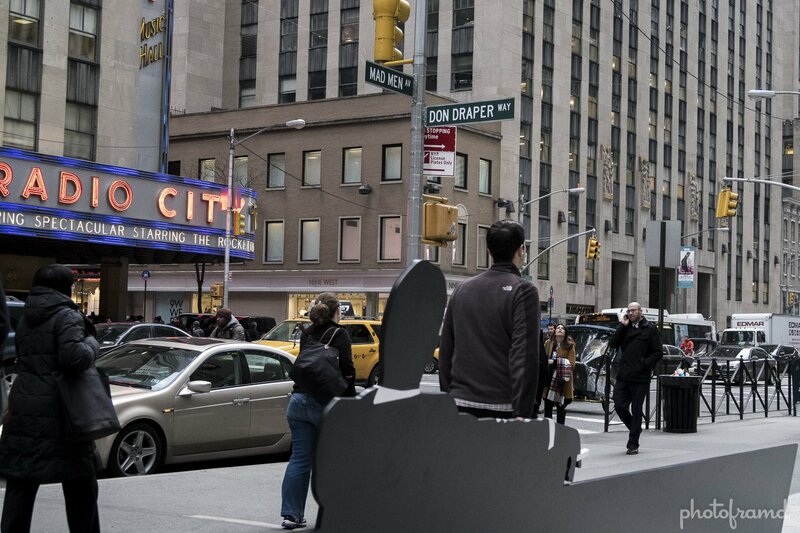 What better way to commemorate the final season of AMC’s Mad Men, than to put Don Draper in the heart of New York City. AMC too the iconic silhouette from the opening credits and created a bench in front of the Time-Life Building, the fictional home of Sterling Cooper Draper Pryce. 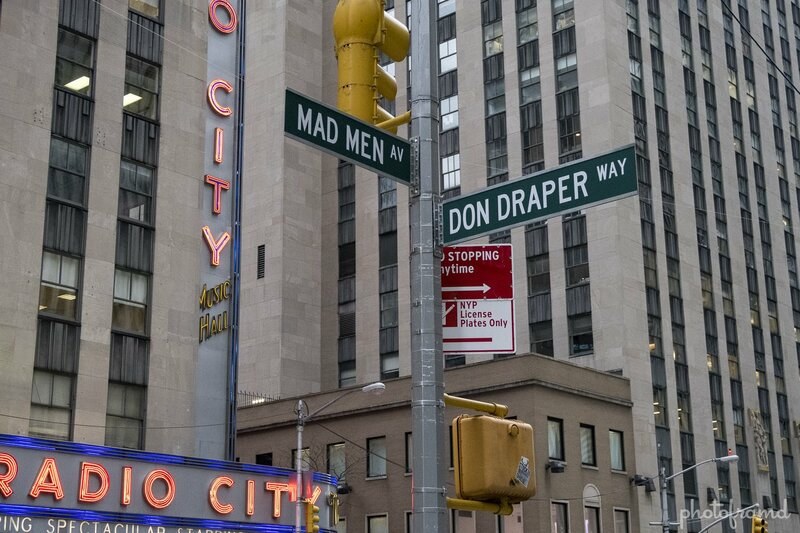 They even renamed the corner Mad Men and Don Draper Way. 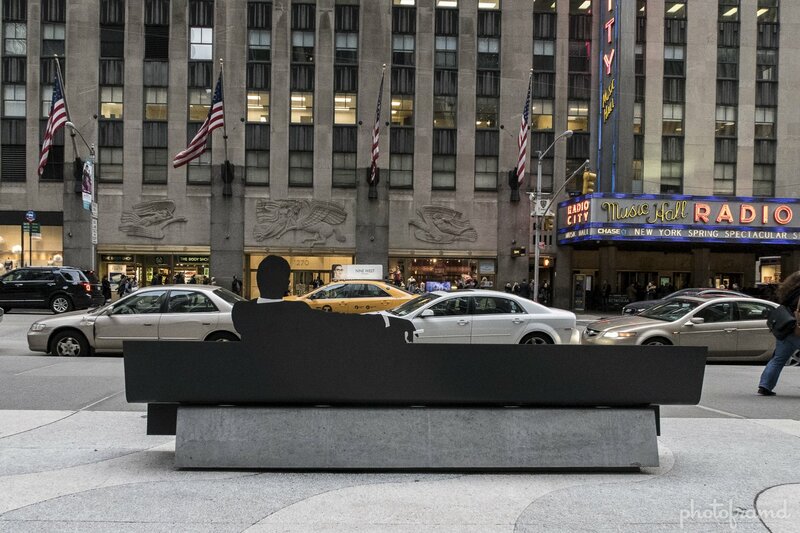 You can see it yourself on Avenue of the Americas (Sixth Ave) between 50th St & 51st St. for the next few weeks.